Each Monday Group Tours likes to take our followers on a Mini Vacation, or perhaps more aptly a Visual Vacation, of some of the most gorgeous and awe-inspiring places in the world. Each spot we take you to is available for booking for your own group if you happen to fall in love with it! 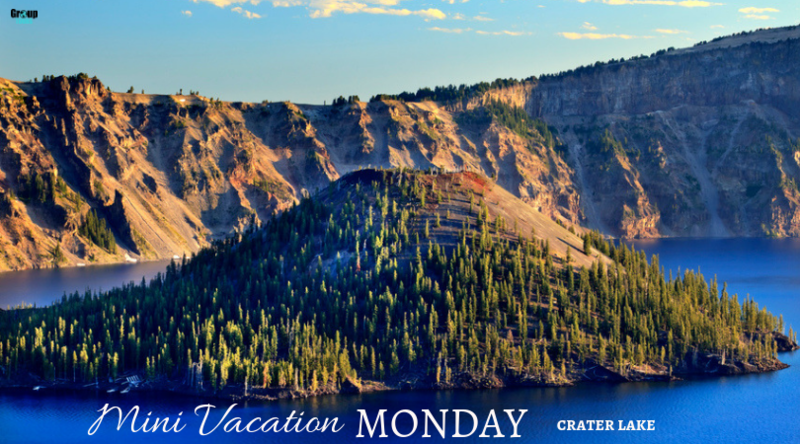 Today we are exploring one of the most stunning spots in Oregon, Crater Lake! Crater Lake is the deepest lake in the United States, a spot formed by a volcanic eruption over 7,000 years ago. The lake and surrounding geological wonders are located atop the Cascade Mountain Range, in south-central Oregon. The central island you see in the lake is called Wizard Island, a cinder cone island formed by later volcanic eruptions. While visiting the area one can learn about the local Native American tribal culture surrounding the lake, hike and explore old-growth forests, wildlife watch native animals such as the Cascade Frog or Spotted Owl, or simply enjoy a picnic by the lake and admire the natural beauty! 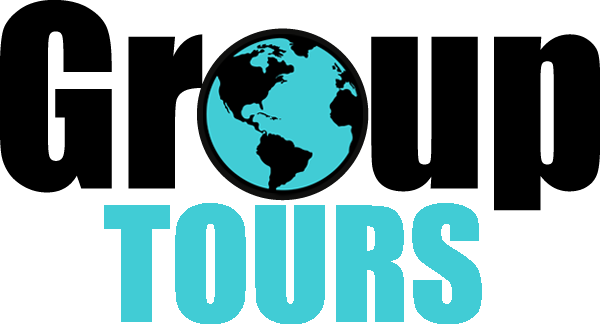 Take a look at the stunning video below, provided by Amazing Places on Our Planet.